I’m a little bit obsessed with India. I’ve been three times, and I’m counting down the days until my next visit in November. It’s an incredible country where I’ve had some incredible experiences. I’ve laughed. I’ve cried. I’ve come very close to shitting myself in the back of a rickshaw. And I’ve loved (almost) every minute of it: the diverse and welcoming people, the vibrant streets, the stunning landscapes and landmarks. And the food. Of course I love the food. In comparison, Indian food at home rarely comes close. It’s all too often heavy, greasy and stodgy; the same boring sauces trotted out over and over again. So I’m welcoming the Indian street food movement currently sweeping Birmingham (and the rest of the UK) with open arms. 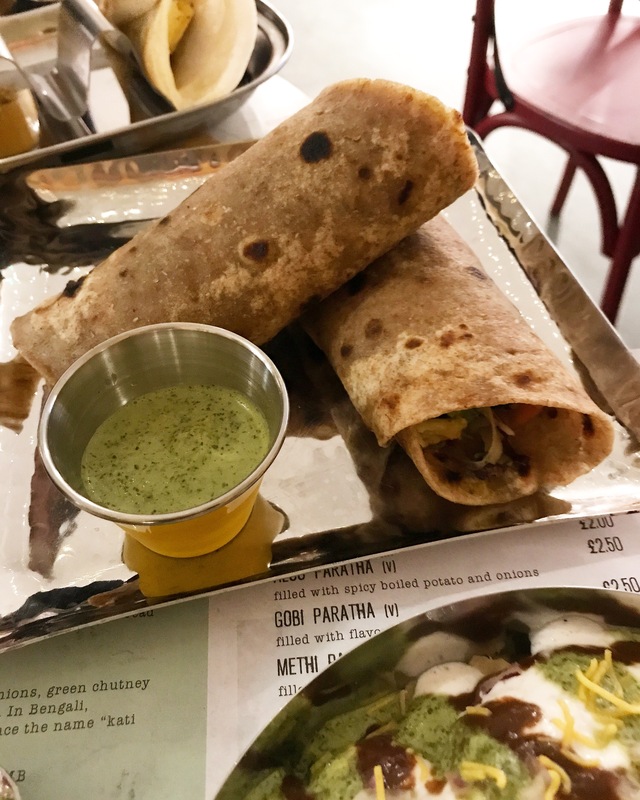 Places like Indian Brewery, Raja Monkey and (arriving soon) Mowgli are repping Indian street food all over the city, but I’m lucky enough to have Zindiya – one of the very best “streatery”s – right on my doorstep in Moseley. I loved this place as soon as I walked in. 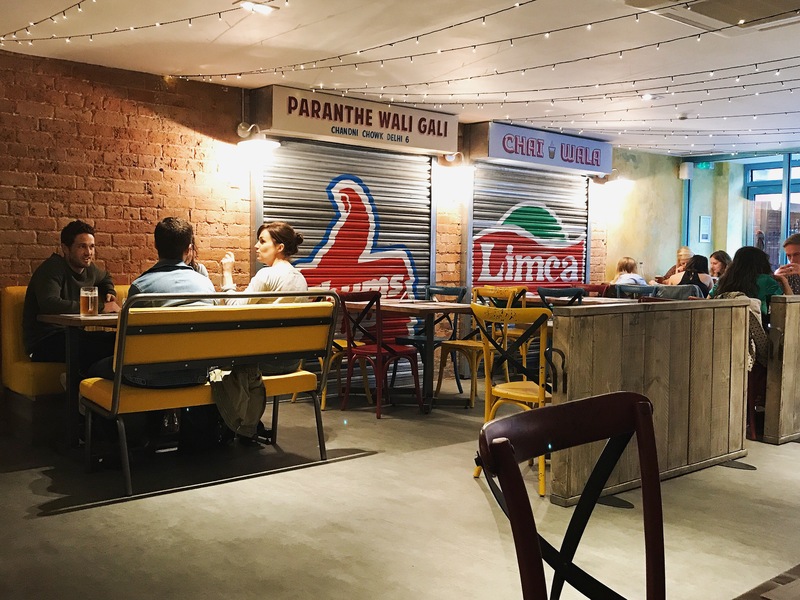 The decor is fun, colourful and kitschy, with the exposed brickwork, mismatched chairs and painted shutters throwing a not-even-trying-to-be-subtle nod to the Indian streets that inspired the place. It’s brilliant, transporting the mind and spirit (though sadly not the body) far away from the grey streets of Birmingham. The cocktail menu has been curated by Birmingham bartender extraordinaire Rob Wood: a sure sign of quality. Lime2 is the best of the four we try; tangy lime pickle cordial, fresh lemons and limes combine with Finlandia Vodka to give a sharp, complex flavour. The Chai Wala, an ‘Indian’ take on prosecco which adds Chai bitters, is – unsurprisingly, as I love chai tea – another favourite of mine. 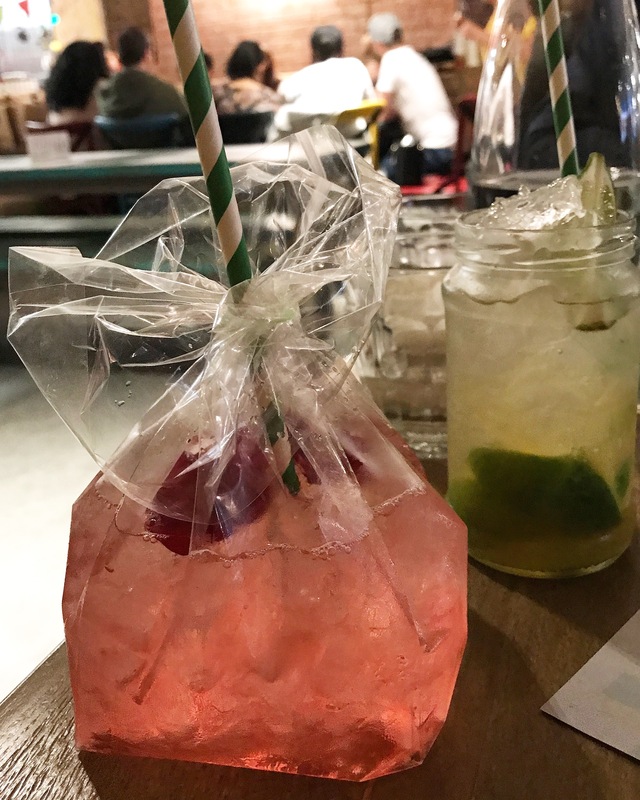 We find From Ooty with Love (rose, strawberries) and Coconut Bliss (coconut, lime) a little sweet, but the quirky presentation is sure to appeal to the Instagram masses. So on to the food; the main reason we are here. The dishes are smaller, lighter and fresher than your standard curry house; the idea is that you order a selection and share. We order far too much of course – we always do – but the menu is so full of temptation that I challenge you not do the same if you visit. I skip over some old favourites – pani puri, bhajis, fish amritsari and seekh kebab, to name a few – in favour of trying some of the more unusual dishes. I’m a committed carnivore but I only ate meat once when I spent a month in India, and because the veggie options are so good I didn’t miss it at all. Sadly this is rarely the case in the UK, so it was a pleasant surprise to notice that we had inadvertently chosen an almost entirely vegetarian meal (bar one portion of chicken tikka which my boyfriend has dubbed “the best chicken tikka in Birmingham”). I’m pleased to say that this mostly-meat-free meal did not disappoint. Papri Chaat is my highlight of the night. Pops of crispy dough wafers nestle amongst chickpeas, potatoes, yoghurt and tamarind chutney, giving a perfect contrast of texture. The spicing is beautiful – all depth rather than heat – giving the dish a complex flavour that demands another mouthful. It’s absolute heaven in a dish, and a bargain at only £4. 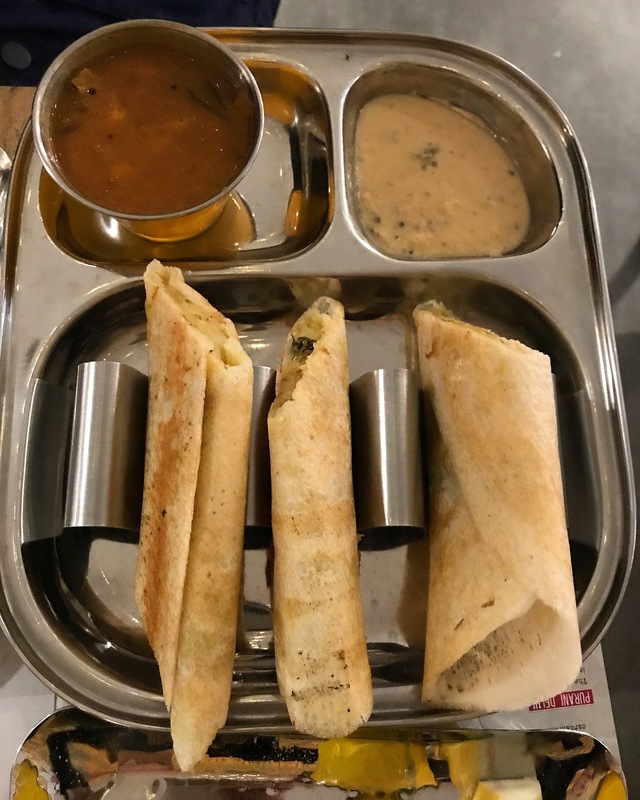 A generous trio of dosas (£6.50) come with your choice of filling (Masala Aloo on this occasion), sambhar and coconut chutney. 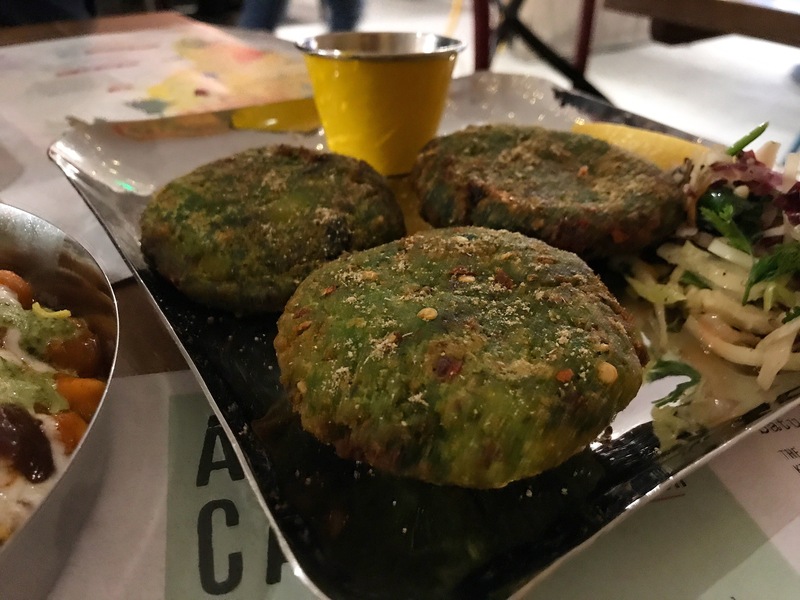 They’re excellent, as are the deceptively named Hara Bara kebabs (£7) – not kebabs at all but vegetable patties often served as a streetside snack in the Punjab. We’re so full that I can’t give the paneer kati roll (£6.50) the attention it deserves, but my boyfriend finishes it off with pleasure. 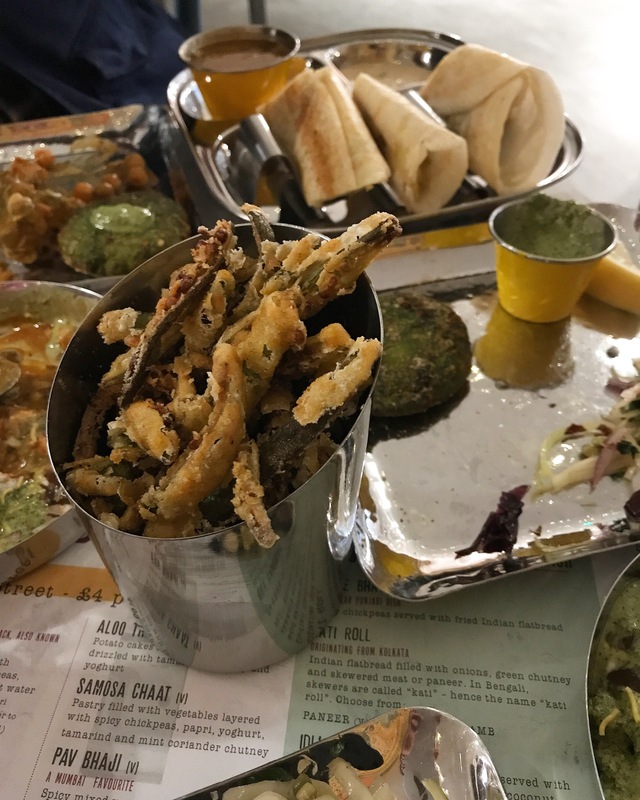 He was reluctant to order the Okra fries (£3) – branding the vegetable “disgusting” – but when faced with Zindiya’s crisp, beautifully seasoned rendition he was rapidly converted. He’s wrong a lot; don’t hold it against him. One thing he was right about was the chicken tikka though. It’s moist, fragrant and thoroughly delicious. Zindiya is really bloody brilliant, and I reckon it’s pretty perfect for any occasion. It’s versatile, vibrant food served up in a cool, relaxed setting, with the small plates meaning you can spend (and eat) as much or as little as you want. It may be 4 months until I land in my beloved India again, but until then I’m very, very lucky to have Zindiya’s amazing street food less than half a mile from my door. Go there, and go soon – it’s a lot cheaper than a plane ticket. Zindiya is at 21 Woodbridge Rd, Moseley, B13 8EJ. WEBSITE. 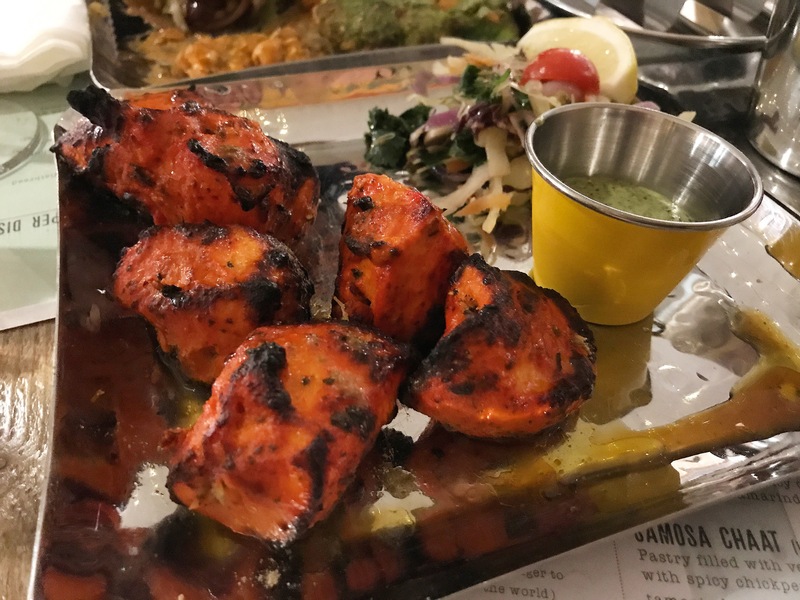 Posted in Birmingham, Moseley, United Kingdom and tagged Birmingham, Indian, Indian street food, Moseley, street food, streetfood, Zindiya. Bookmark the permalink. Wow! Great post. Your work and photos are improving!! Amazing! I got excited by the glimpse of the paratha menu. 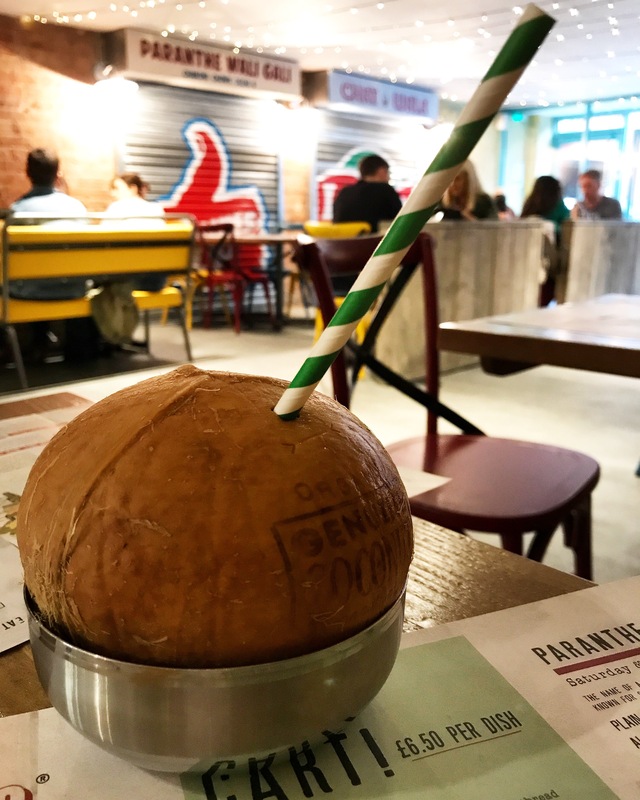 Have you tried Bundobust? 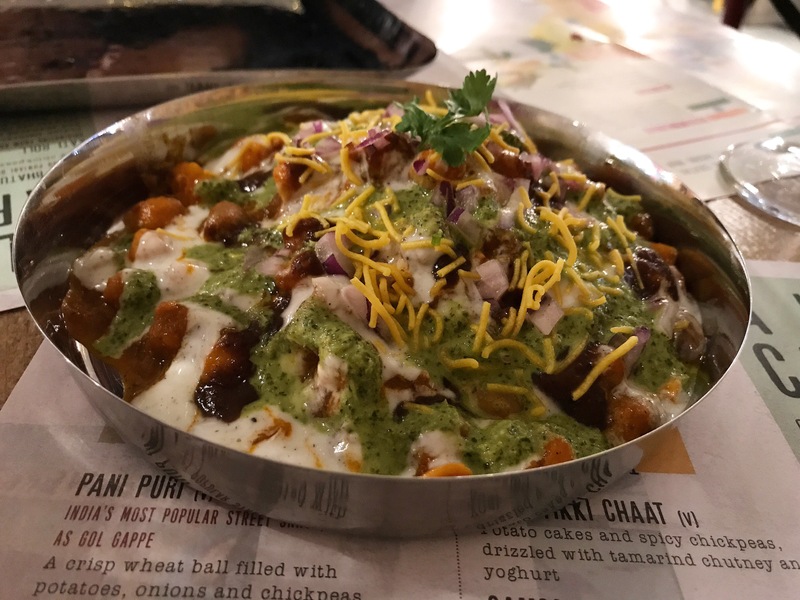 Their chaat is great and similar to this one. I’m from India and I’m not a fan at all, I’ve been a few times with family. Most other people who are tourists or Indian love it. Yes, I’ve been to Bundobust once and really enjoyed it! They have so many awesome veggie dishes.